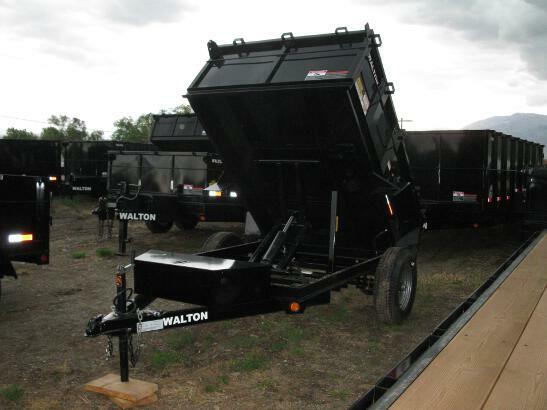 We are a Walton Trailer Dealer All Special Orders are Only 10-15% Over Invoice. 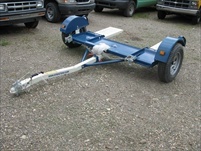 I apologize for any mistakes that may occur, These pages are generated with a java program that reads from a database and We do not offer any guaranty to the accuracy of prices that may change at any time or other data found on this site and are not responsible for mistakes that may occur please call the dealership to check prices description and availability and any other information. Sincerely, the Web Developer.